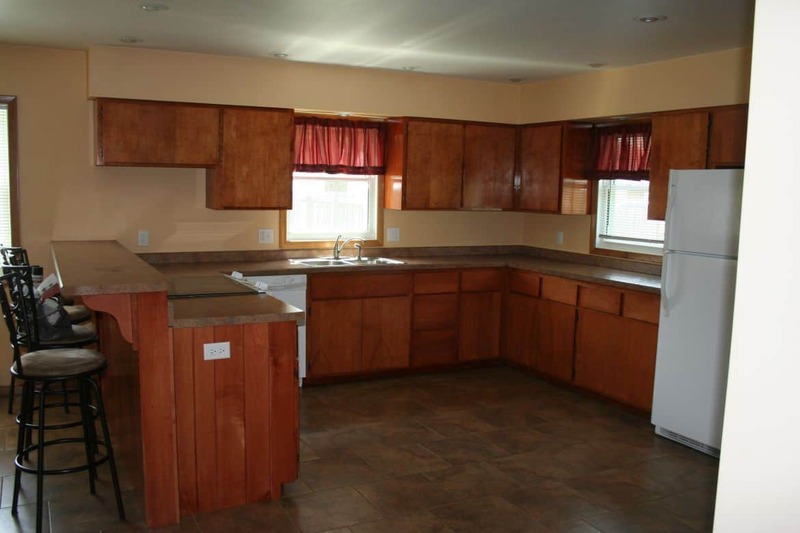 Winona Place: Houses for Rent in Winona, Minnesota. | SAFE: We take pride in our clean, safe, student friendly properties. | PRIVATE: All of our bedrooms have separate secure locks. We are scheduling showings for the 2019 School year now! We also have rooms available for this school year. Call or Text 507-450-7952 if you need an apartment now. 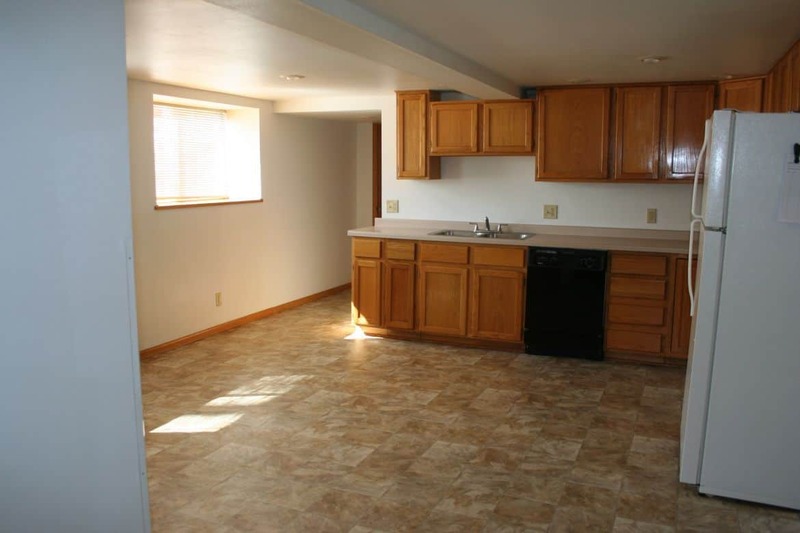 We currently have a few bedrooms available, call or text 507-450-7952 if you need housing. 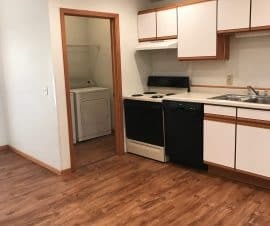 We have a 5 bedroom that is looking for 1 male roommate, a 5 bedroom looking for 4 female roommates and a 4 bedroom looking for male roommates. Map shows proximity to WSU, SMU and Southeast Tech. Double click to zoom in and view grouped property locations.